Public sector plan designs have evolved rapidly over the last decade with the shift from a defined benefit to a defined contribution world. This means previous defined benefit-only systems might now have a defined contribution component where members share in the risk of accumulating enough assets for a secure retirement. We have over 20 years’ experience working with public sector retirement systems either at the national level helping to plan conference content and speakers or at a state or county and even city level. We’ve been designing and providing retirement education programs in live workshop and webinar formats for consumers and advisors for 30 years. We can help your retirement field educators, counselors, call center, operations staff, boards, trustees, etc. understand how to help your members become prepared to retire securely, as well as create a member retirement education webinar series from our library of on-demand courses from over 40 leading retirement experts. We can also make it easy for you to reach employees in different locations, shifts, and levels of knowledge cost-effectively. Our retirement counselor professional development program is from the non-profit International Foundation for Retirement Education (InFRE), which is affiliated with Texas Tech University’s financial planning program. 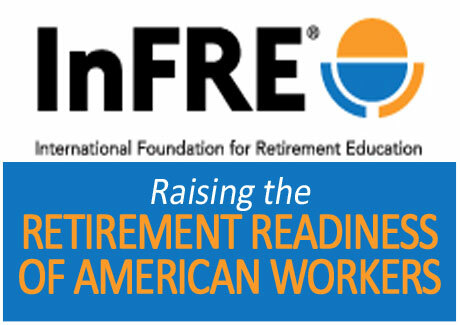 InFRE awards the accredited Certified Retirement Counselor® (CRC®) certification. 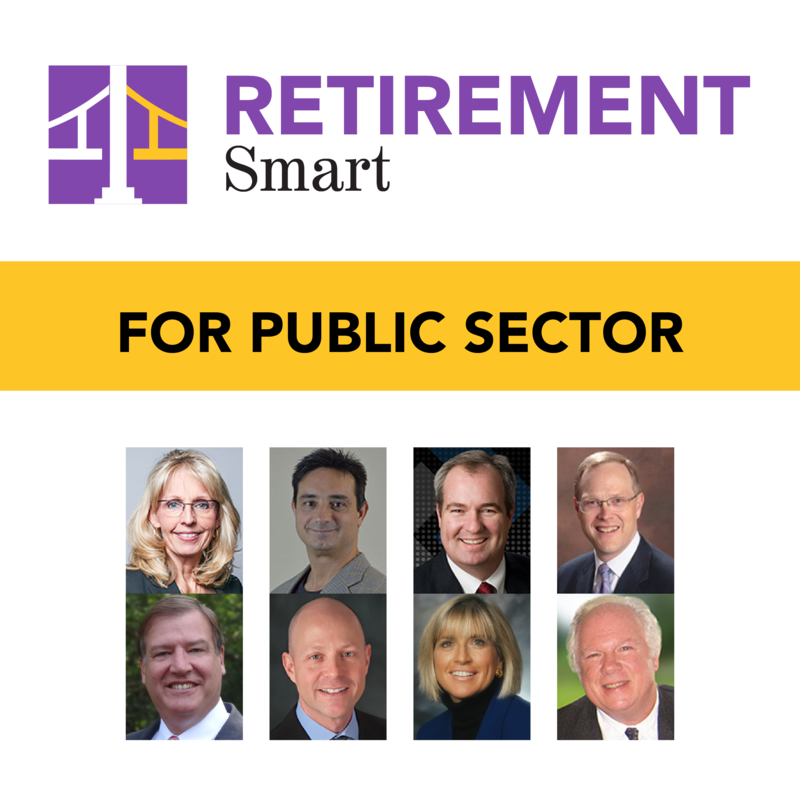 Because of today’s rapidly changing legislative environment, this certification program is used by over 60 public sector defined benefit, hybrid, and defined contribution public sector retirement systems as their training program for new and existing retirement counselors, field reps, call center and other retirement plan staff. It was created in 1997 with the help of and is endorsed by the National Association of Government Defined Contribution Administrators (NAGDCA) and the National Pension Education Association (NPEA). Unlimited access to no-quiz live webinars, no-quiz weekly rebroadcast webinars, and on-demand webinars, with CFP®, CRC®, ASPPA, and American College Professional Recertification CE credit available. 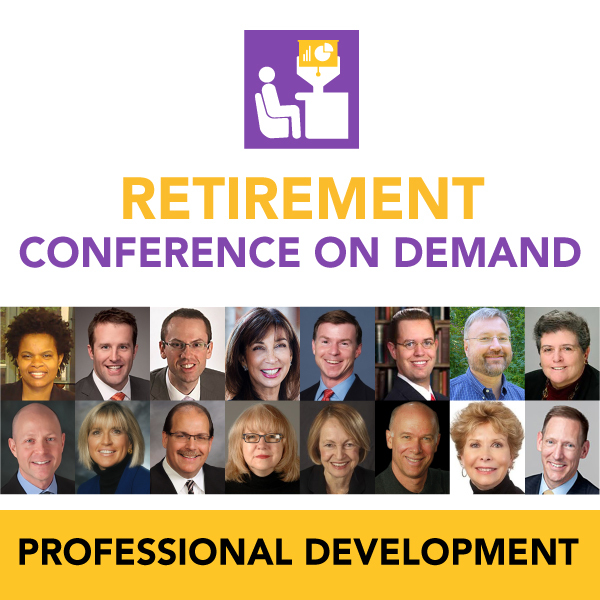 Meet CFP®, CRC®, ASPPA, & American College Professional Recertification CE requirements while increasing your knowledge on a variety of retirement-related topics presented by leading industry experts, from overview to advanced difficulty. 3. 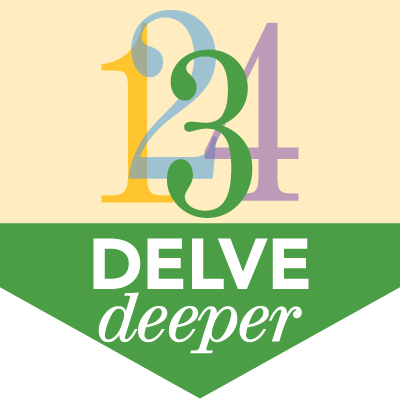 A retirement conference on demand for up to 25 individuals. Access this customizable, one-stop group learning package for the cost of registration and travel of one person attending a national conference! These insightful, one-hour on-demand webinars and recommended learning plans allow attendees to share a common base of understanding and have access to the current thinking in decumulation, retirement risks, retirement happiness, and retirement income. We track usage and provide you with an annual report. Retirement plan designs have evolved rapidly with the shift from a defined benefit to a defined contribution world. Many employees now share more of the risk for a secure retirement. Many public sector education programs need help expanding their education programs to help employees make informed decisions in today’s retirement environment. We’ve been designing and providing retirement education programs in live workshop, live or on-demand webinar, or workshop license formats for consumers and advisors for 30 years. We will help you design a webinar series from our library of on-demand courses from over 40 leading retirement experts and make it easy for you to reach employees in different locations, shifts, and levels of knowledge cost-effectively. Group learning sessions can be scheduled as lunch-n-learns or access provided to employees to watch with spouses or significant others after work hours. for public sector retirement plans? Contact us to discuss your desired outcomes or for more information by submitting this form or calling 847-686-0440 ext. 102.